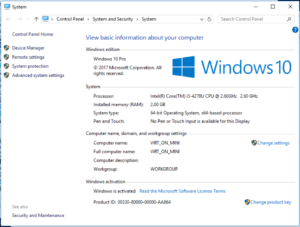 A recent windows 10 driver update breaks dual screen on some ATI Radeon cards. 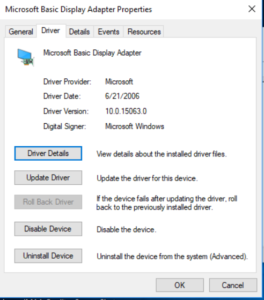 You can fix it by rolling back the driver. Type control panel in the search bar. 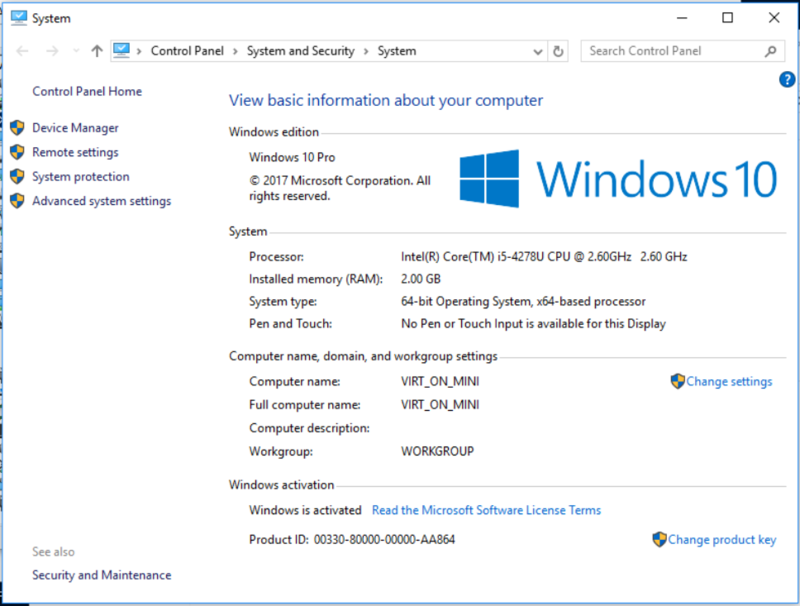 Click on System and Security then System. 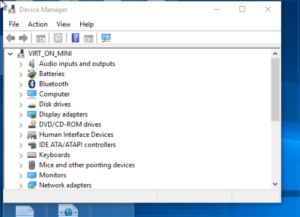 You will see Device Manager on the left click it. Right Click on the ATI Driver then click properties. 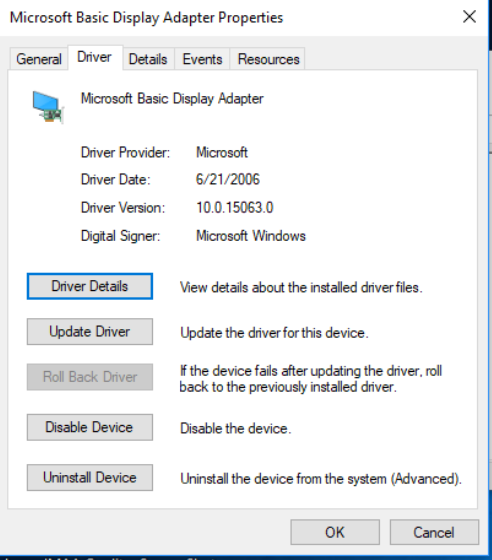 Click on driver and you will see roll back driver. Click there and it will pop a box requesting a reason. Choose one then click ok. It will take a few minutes and your screen may go black then pop back up in dual monitor mode. Close all the open windows and reboot. ← What Exactly Is “The Cloud”, And Does Your Business Need It?